Offering you a complete choice of products which include mica powder, calcined mica powder, dry ground mica, dry ground mica powder, wet ground mica powder and mica sheets. To meet the precise requirements of client, we are providing Mica Powder , wet ground mica and natural mica that is used in the diverse food industries such as paints, paper, rubber etc. We provide the offered powder to our clients after testing it against predefined quality parameters under the supervision of our skilled quality controllers. We formulate our offered powder at our well-established processing unit using best quality chemical compounds and progressive technology. 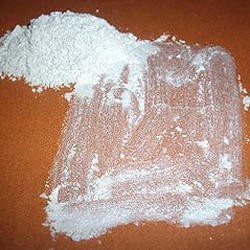 Clients can avail the offered powder from us at the most affordable price range. We offer premium quality Wet & Dry Ground Mica which is used in assortment of industries. Our Water Ground Mica (325 mesh) has commercial potential as a reinforcing filler and extender for both Thermoplastics and Thermosets. It can be used both in the normal form and also in a surface modified form. 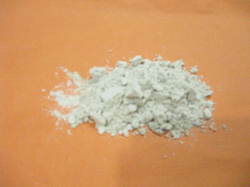 With our rich industry experiences we are offering a wide assortment of Dry Ground Mica, Mica powder and mica products. This mica is formulated by using best quality chemical compounds. Our offered mica is widely praised for its quality, purity and accurate composition. 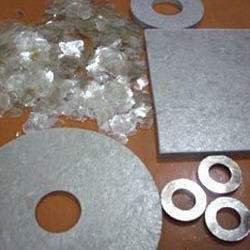 Moreover, the mica offered by us is tested on well defined parameters of quality. In addition to this, clients can avail the entire range at industry leading prices. Backed with a team of skilled professionals we are actively engaged in offering Wet Ground Mica Powder, Mica powder and Mica Products. This has commercial potential as a reinforcing filler and extender for both thermoplastics and thermosets. It can be used both in the normal form and also in a surface modified form. In order to ensure the quality of provided acid, quality controllers perform a series of test against various parameters. Apart from this, as per the clients' needs, we provide entire range in various packaging options. 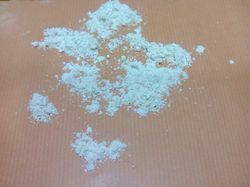 Looking for Mica Powder ?